Vincent has helped his clients make smart real estate investments for over 20 years. Vincent knows how to market and negotiate for the highest returns and the best possible deals. 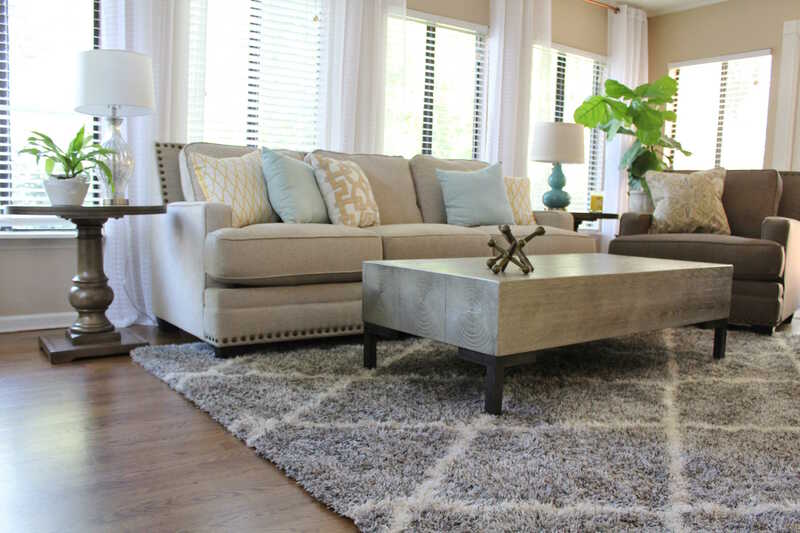 Vincent uses the newest tools and strategies to help you sell or buy your dream home. When you list your home with Vincent. 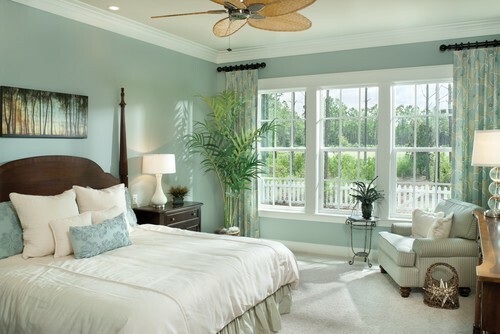 As your realtor, Vincent will stage your home to help you sell it faster and at a higher price, at no cost. 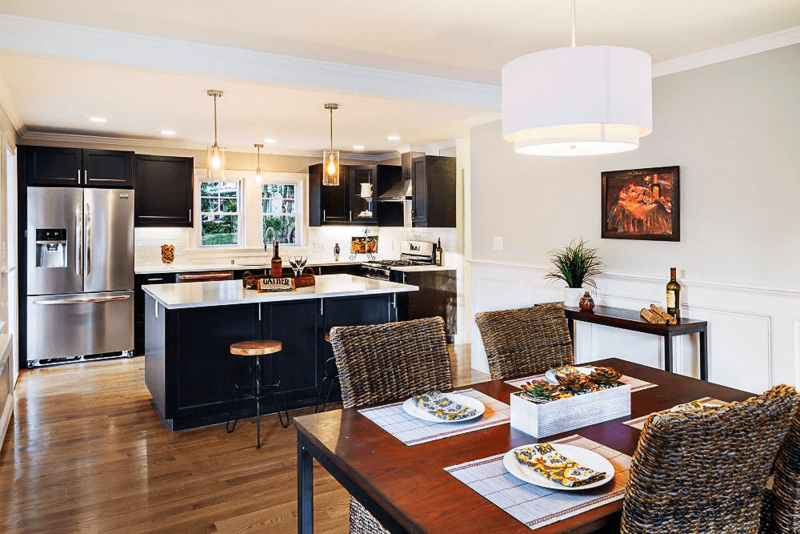 As an experienced California real estate broker, Vincent has built his career around genuine connections and friendships, especially with his clients. He treats each property as if it’s his home, each client like a friend, and works with absolute attention with a personal touch on every matter, using his skills and experience in real estate and his enthusiasm for architecture and design in setting up a home for listing, or in finding your dream home in Los Angeles, Orange County, or Riverside County. His mindset is simple: to save or get you more money, and to take care of all the technical issues so you can rest easy. Are you ready to sell or buy your dream home? 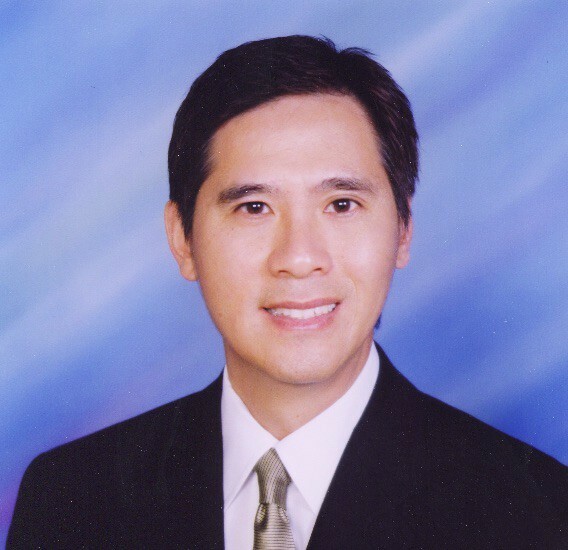 Vincent Yan is a licensed realtor (CalBRE No. 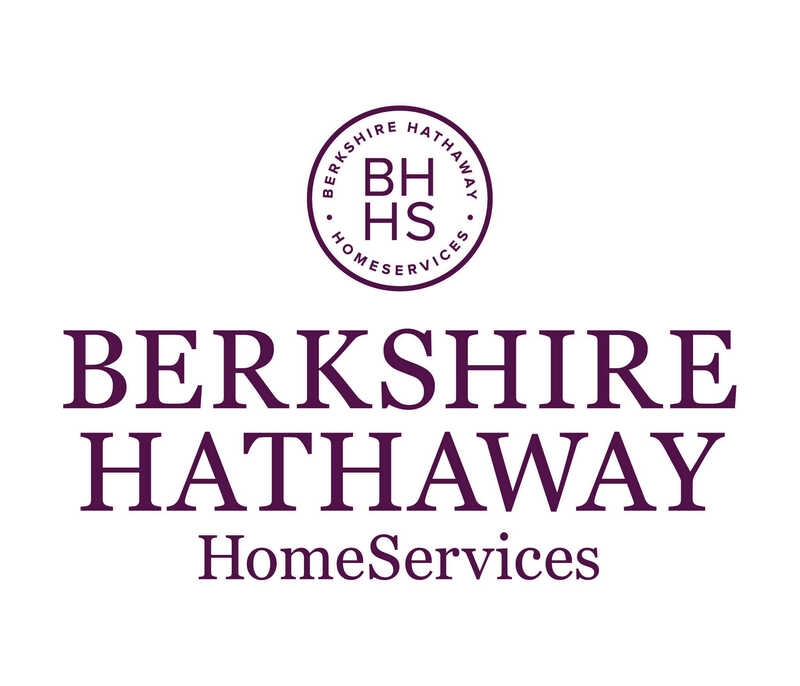 977818) at Berkshire Hathaway HomeServices. All client testimonials do not guarantee future results. Equal Housing Opportunity.